If your lips could talk, they'd tell you that they're tired of being moistened with the same old minty lip balm every day. So do your lips a favor and add some variety to your daily lip service. 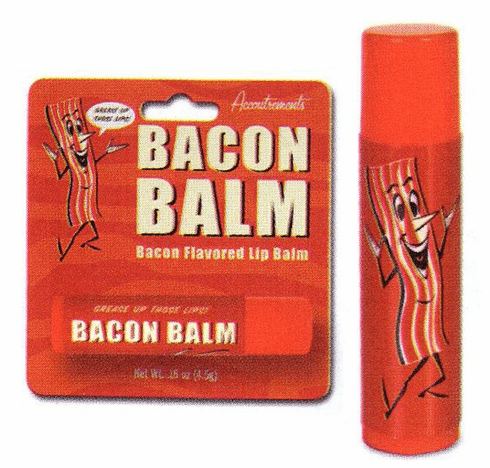 Smells like REAL bacon! Seriously.